NP Strategy, a strategic communications firm with offices in North and South Carolina, will expand its leadership team to meet the aggressive growth of the public relations agency. In the last four years, NP Strategy’s revenues have grown 400%. 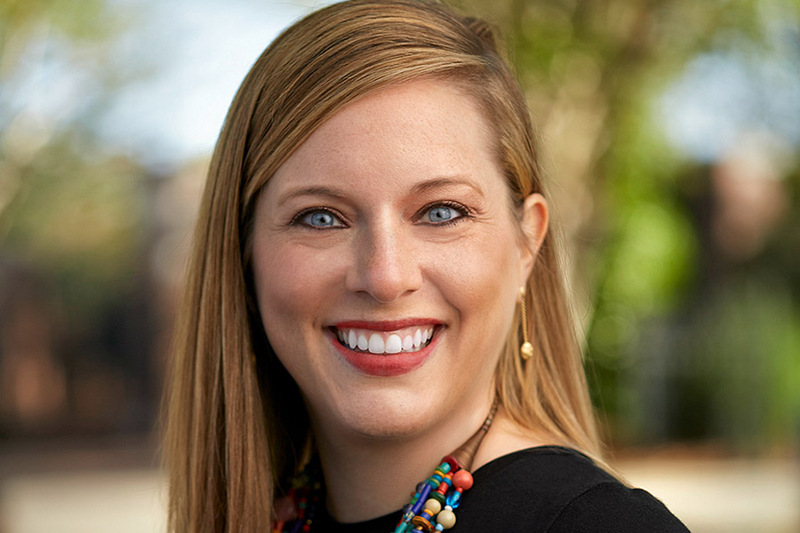 Amanda Loveday joined NPS+ in 2016 after serving as the communications director for Congressman Jim Clyburn. In the past three years, Loveday has led clients through challenging situations, managed statewide media events, organized numerous stakeholder meetings and helped launch The Charleston Forum – an annual community event in Charleston, S.C. born out of the Mother Emanuel A.M.E. Church tragedy. In December of 2018, Governor Henry McMaster appointed Loveday to the State Election Commission. As Associate Director, Loveday will oversee NP Strategy’s business development efforts, help manage and recruit new NPS+ talent, and support the growing back office needs of the NPS+ team as it serves clients located throughout the United States.